This 36 hour locksmith certification course is approved by the Louisiana Fire Marshal’s office and satisfies the requirements of new locksmith licensees in the State of Louisiana. This online certification course is divided into 15 online modules which you can taken in any order. Register for the Louisiana Locksmith Certification and learn on the best continuing education platform with the most effective e-learning and up-to-date technology. All approved courses, curriculum, & quizzing will be offered through a self-paced web based training platform. The Certification Test (i.e. final exam) will be a two-hour proctored final exam with a nationally recognized testing company. Each group of topics will be divided into titled and clearly identified modules ranging from 1 to 4 hours for a total of 36 hours. NOTE: Course modules will be delivered through SCORM standard LMS (Learning Management System) compliant software. All online course modules are self-paced and can be logged off and on at anytime to where they left off. After each module section is completed a mandatory quiz of ten questions will be given, on which learners must score of 70% or better in order to pass and receive course credit. 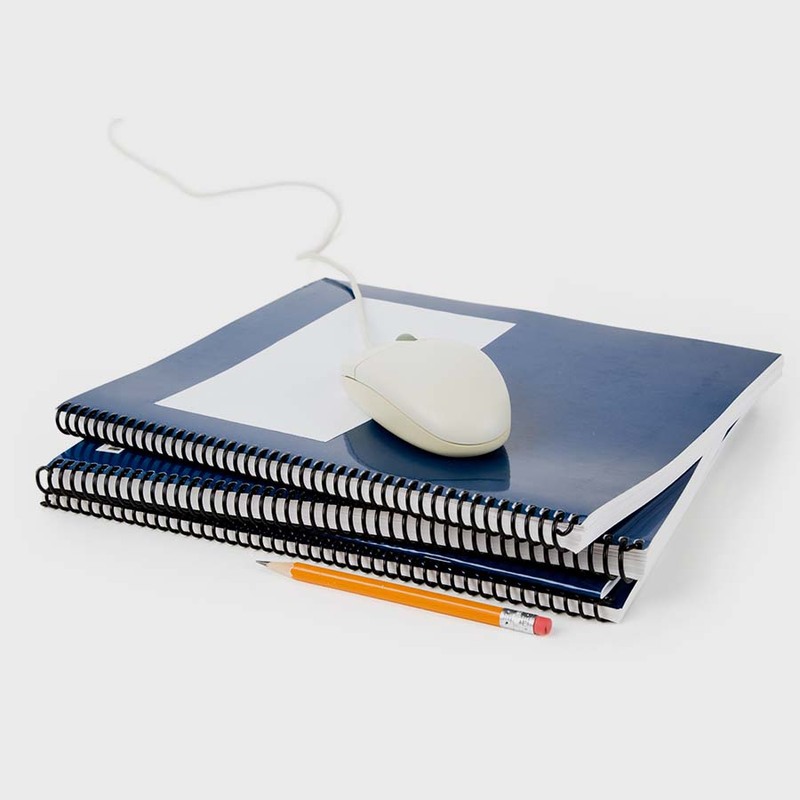 Final Exams are taken ONLINE with national testing company, Proctor Exams. Please verify that you can meet system requirements to complete the final exam. 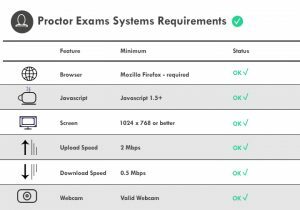 After all module sections have been completed, use the automatic single sign-on button to access your Exam via Proctor Exams. This access will appear only after all applicable coursework has been completed. A picture ID are needed in order to take the proctored two hour final exam. Using your Elite CEU login you will complete the proctored 100 question final exam. Once the final exam is passed with a 70% or better, and the Exam Verification has been completed, Elite CEU will be notified and a Certificate of Completion will be processed and sent directly to the student within 2 business days of Exam Verification. NOTE: If a student fails to pass the exam, they can immediately re-take the online proctored final exam and will pay a $55 retesting fee to Proctor Exams. To purchase an exam at a later date, use your Elite CEU login to to access your single sign-on for purchasing.